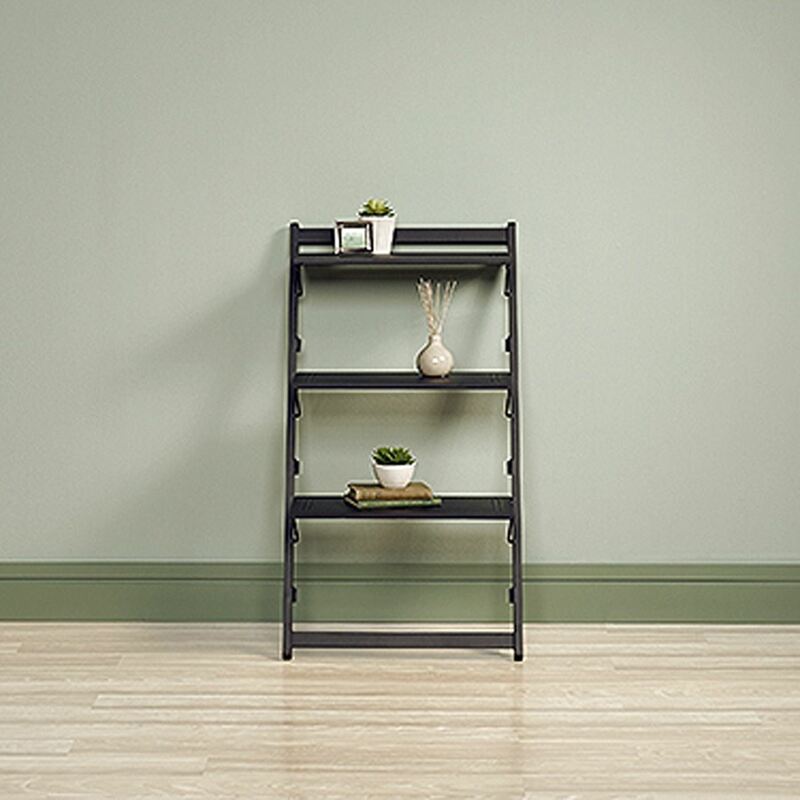 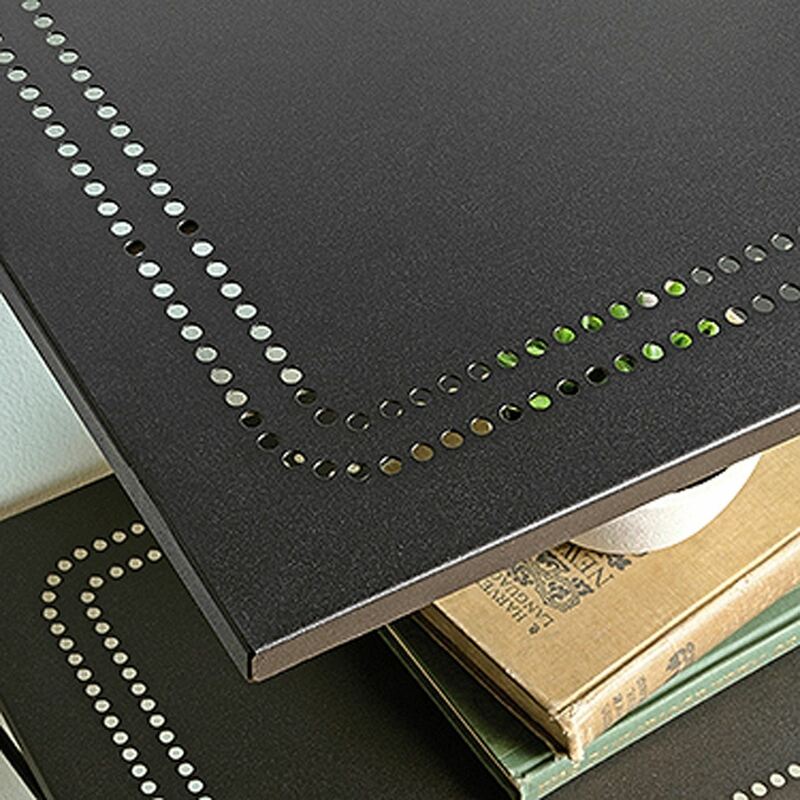 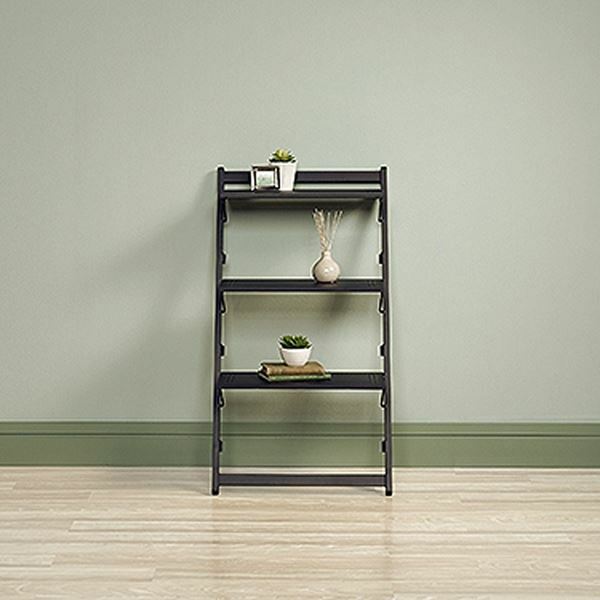 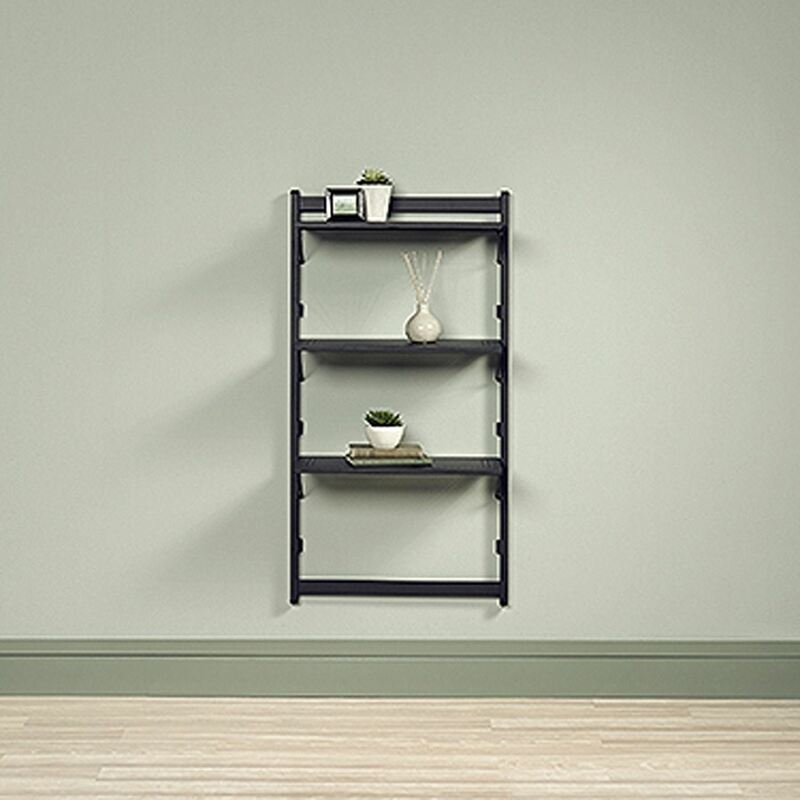 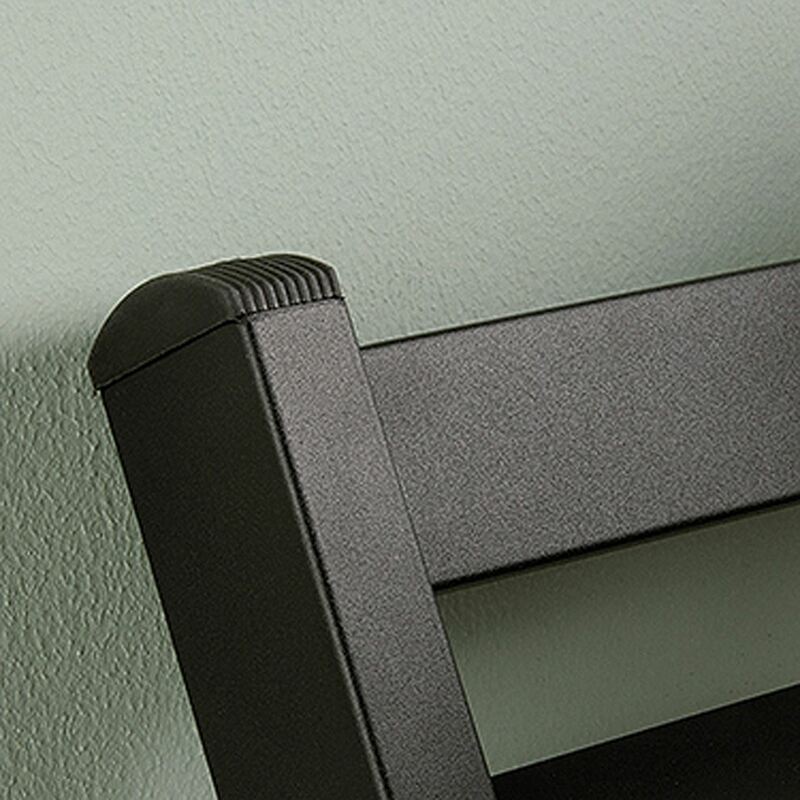 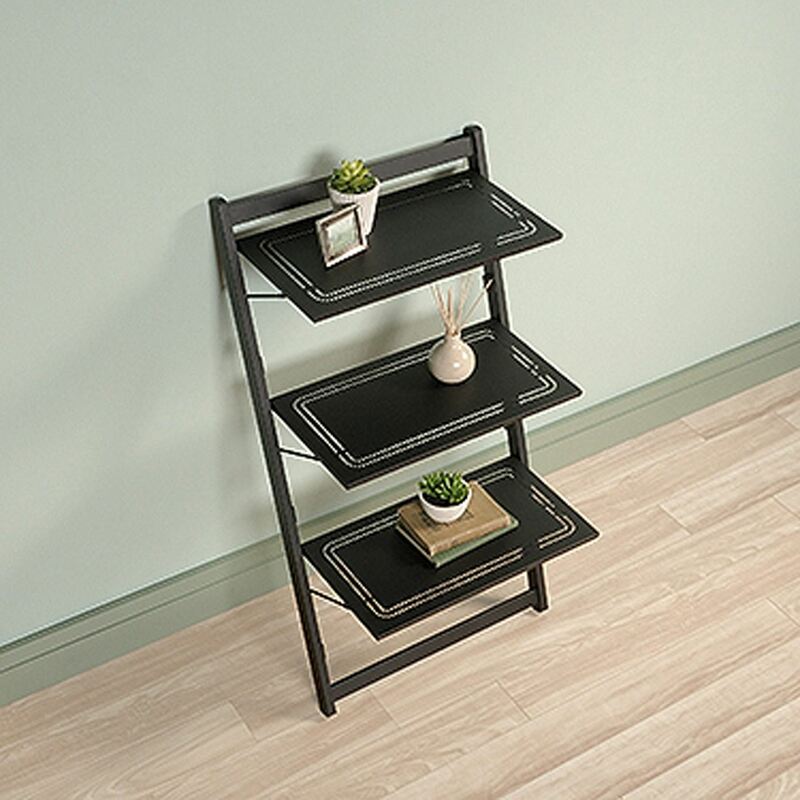 Beginnings Anywhere Shelf Black Metal By Sauder. 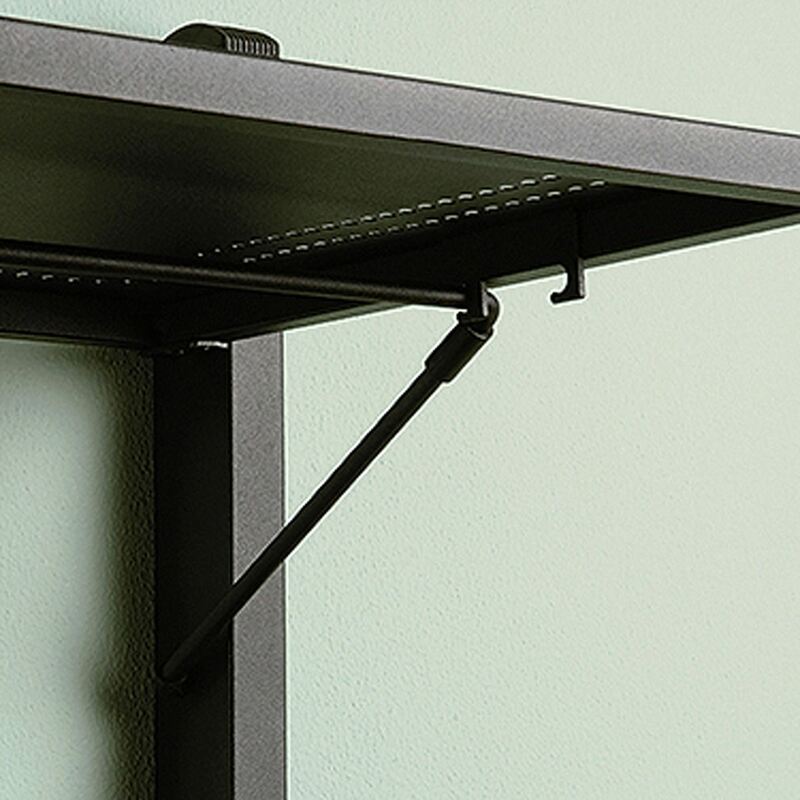 Shelves fold flat for flexible display and portability. 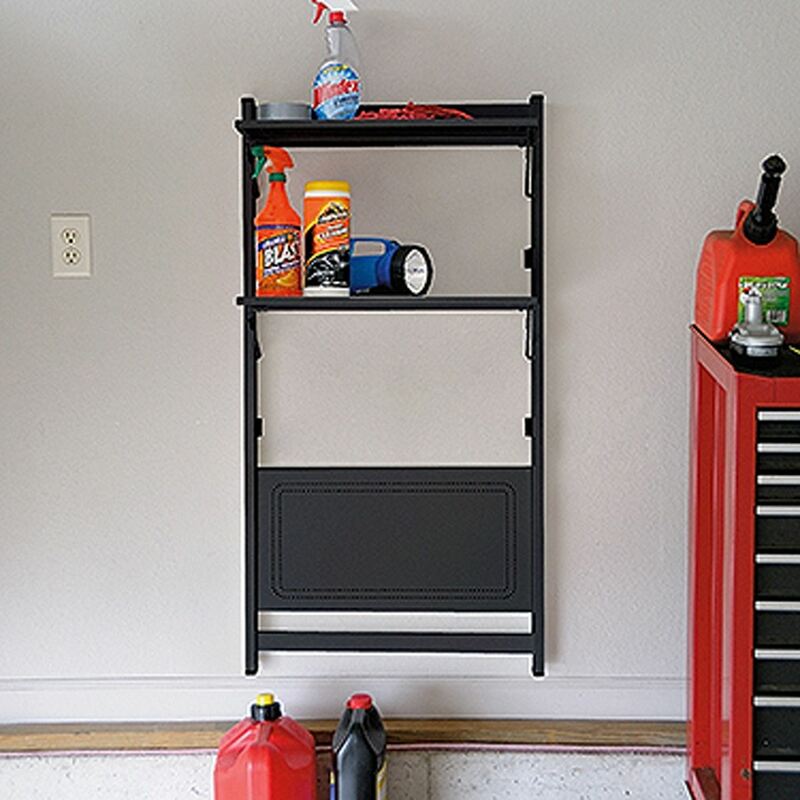 Adaptable for many uses anywhere inside or outside your home. 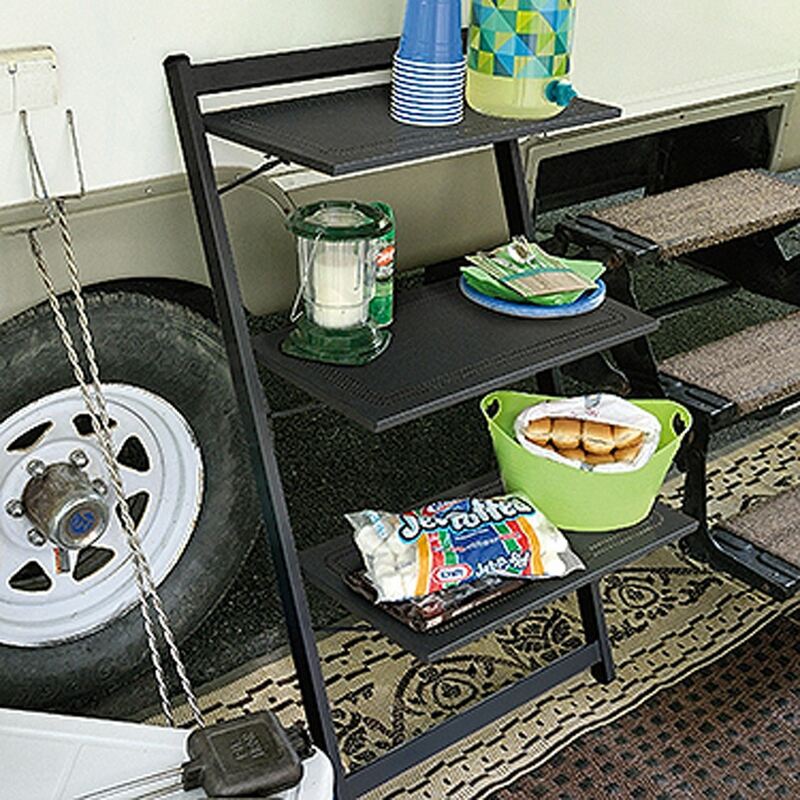 Leans against anything for convenient placement. 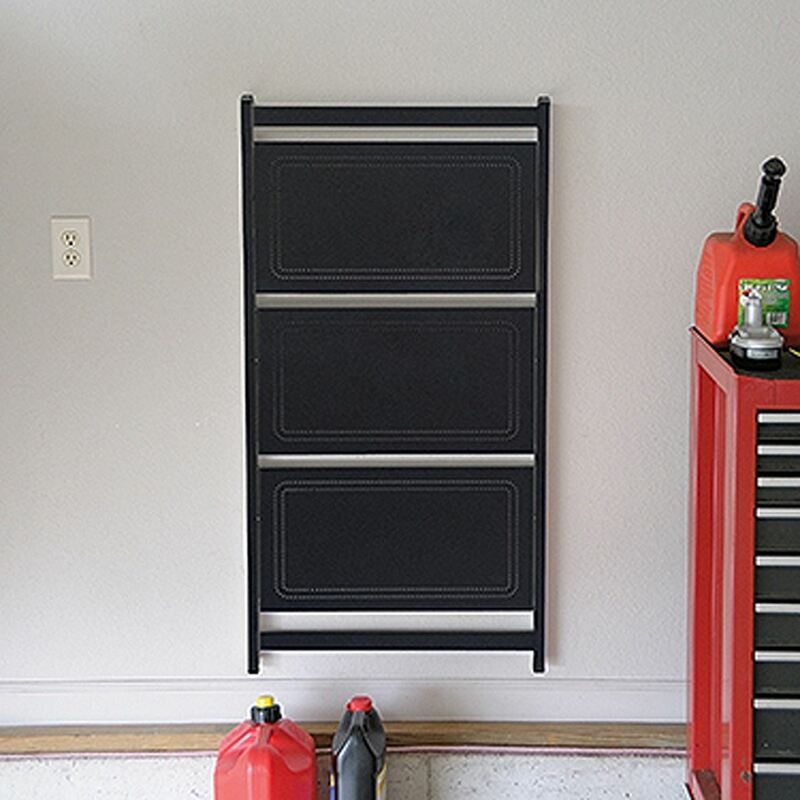 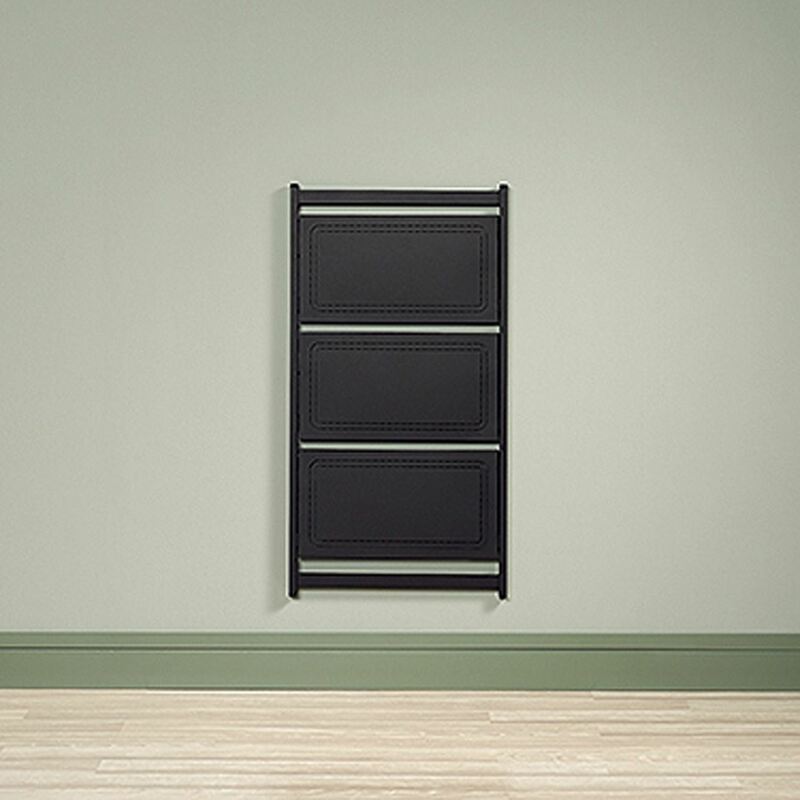 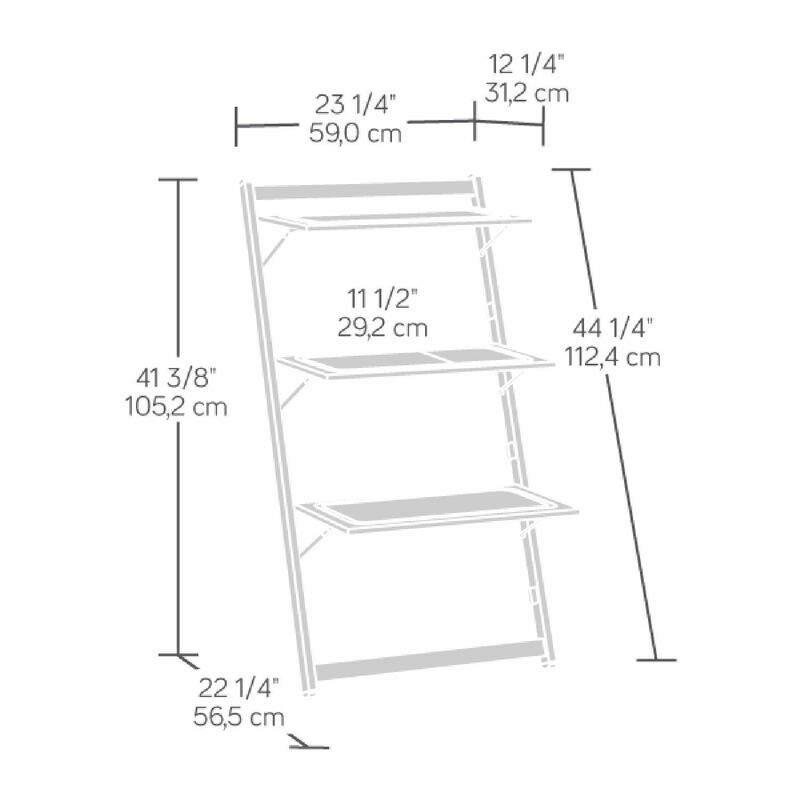 Can be wall mounted; space-saving design easily folds.